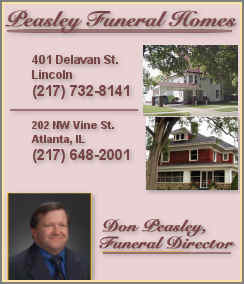 [August 19, 2010] LINCOLN -- Bertie B. Shoemaker, 93, of Lincoln, died Thursday, Aug. 19, 2010, at 10:45 a.m. at The Christian Village Nursing Home. 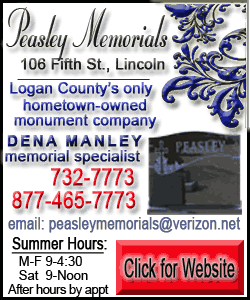 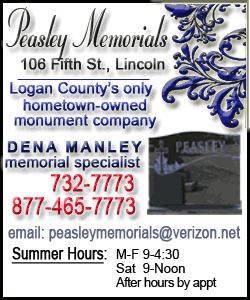 Funeral arrangements are pending at Peasley Funeral Home in Lincoln. 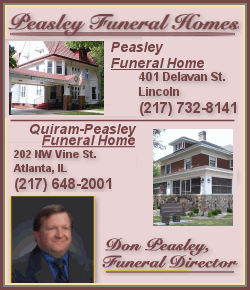 Click here to send a note of condolence to the Shoemaker family.